Best location to see & do it all...casinos-golfing-bowling-museums-sports stadiums-shopping-restaurants-local hiking. Social director has a full schedule of activities/events like ever popular-dancing in the Grand Ballroom! Very noisy location due to traffic. The staff is very un friendly. Internet access is poor at best. It's your time - luxury excitement and fun! 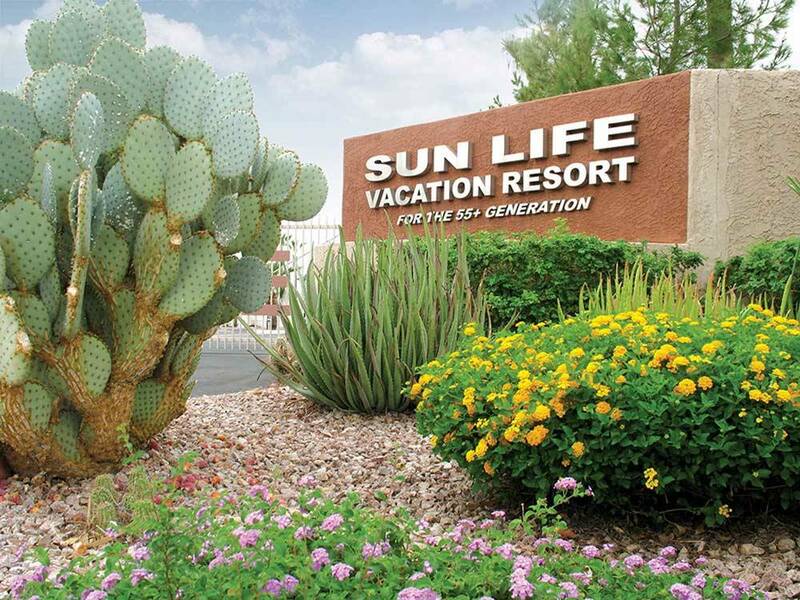 This?upscale community with a friendly vibe?offers the best of a 55+ RV resort. Expect a wealth of five-star amenities, from pools, spas and a fitness center to personal trainers, a tennis pro and an on-site massage center.